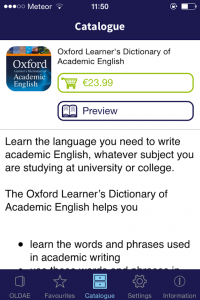 Academic English can seem like an entirely different language to everyday English and now to recognise that and make life easier for students, especially those of whom English is not their first language, the Oxford Dictionary have developed an App specifically for those needs. 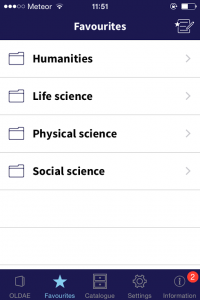 “The number of students studying academic subjects in English is growing every year. While many may have a good level of general English, the more academic vocabulary required for writing essays and understanding texts is challenging for them.” says Diana Lea, Managing Editor for the app. 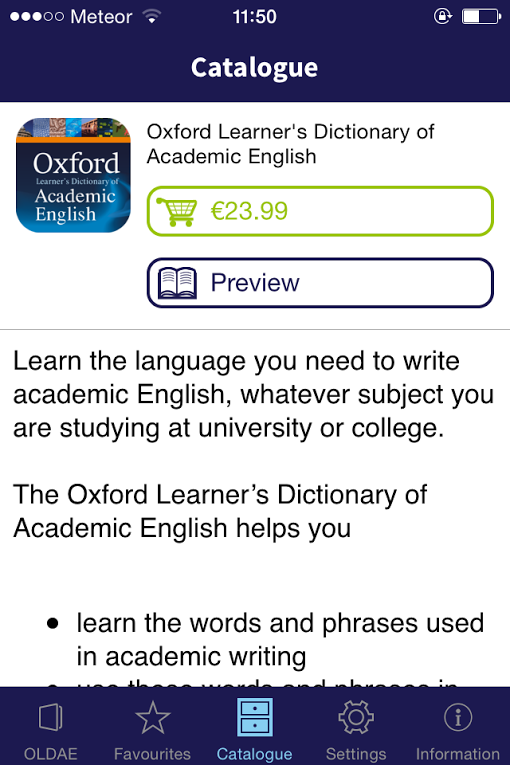 The app contains 22,000 words and phrases carefully researched by the Oxford Corpus of Academic English, which contains a whopping 85 million words! 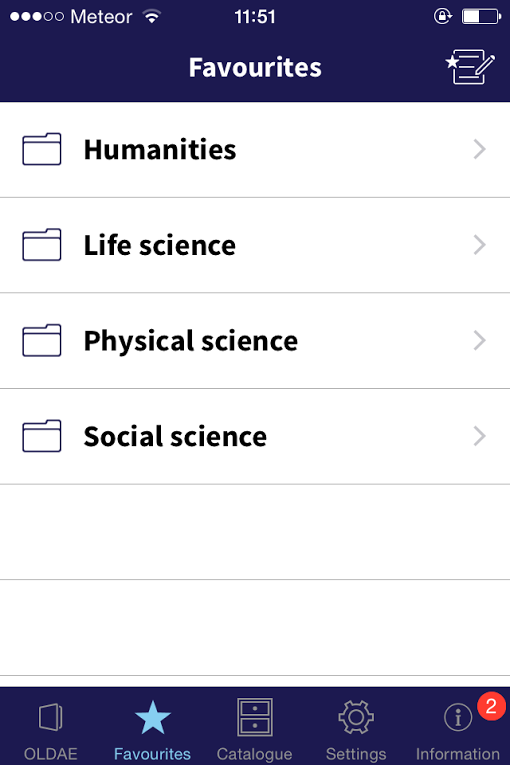 Areas covered by the app include physical sciences, life sciences, social sciences and humanities and all are accompanied by an explanation on how the word is used and example sentences.